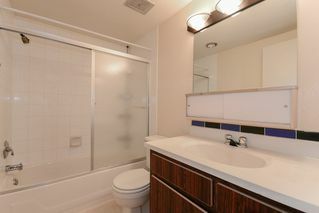 Top floor & affordable in Richmond's City Center! 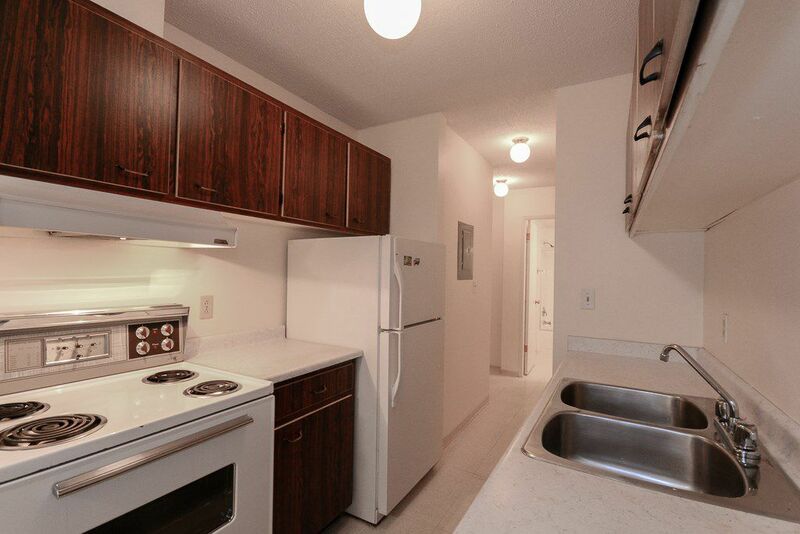 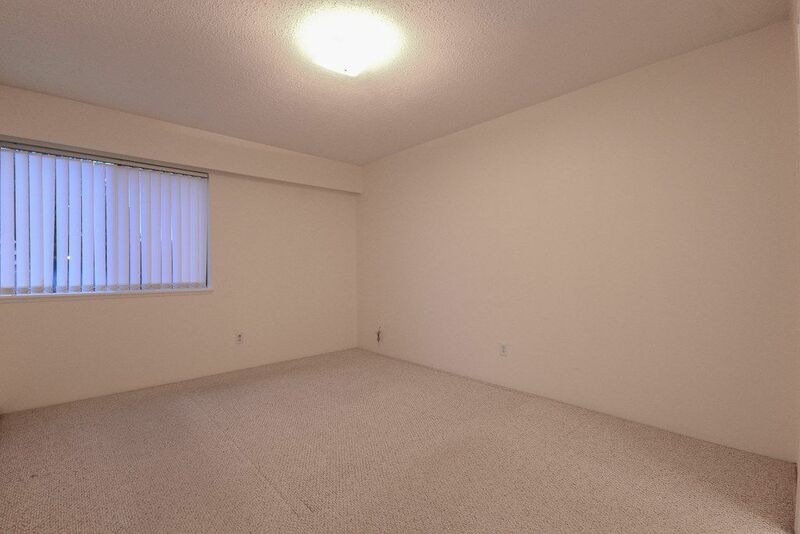 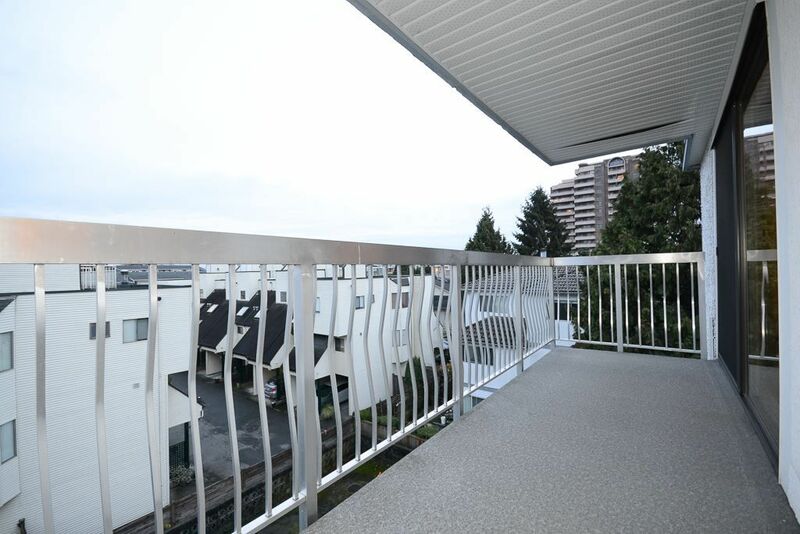 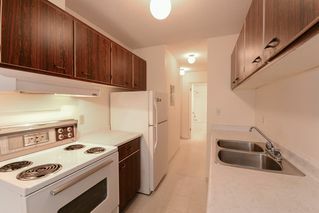 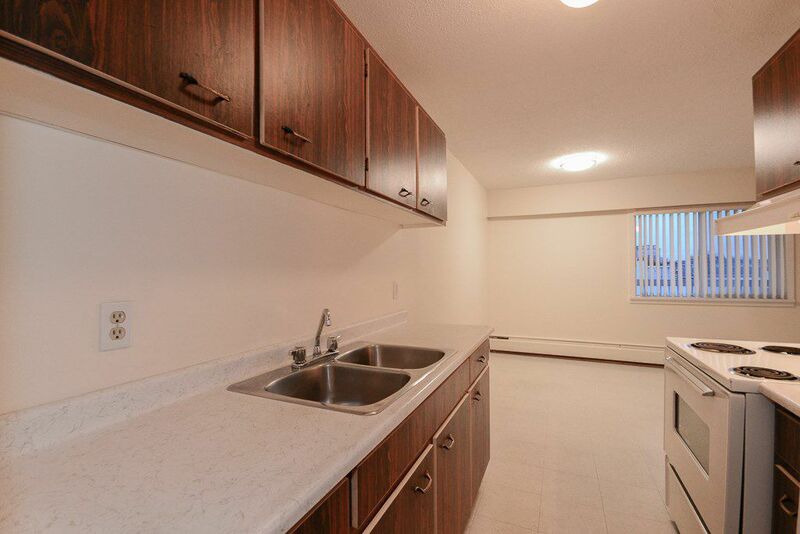 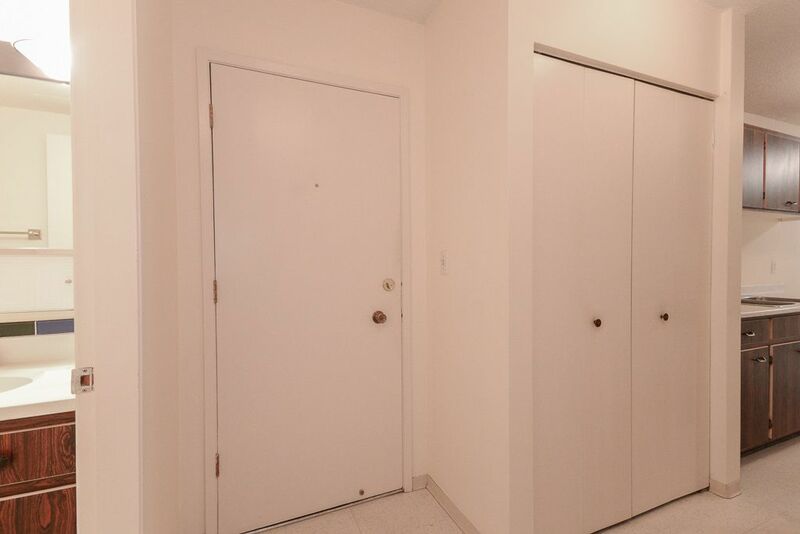 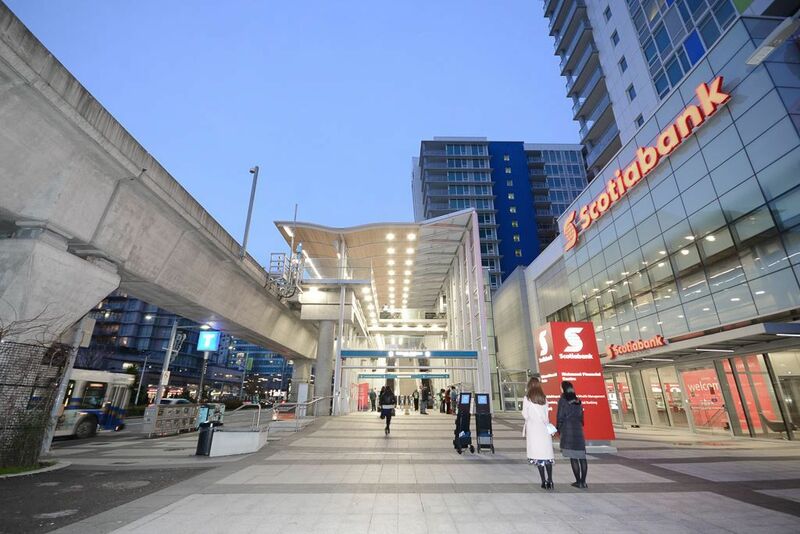 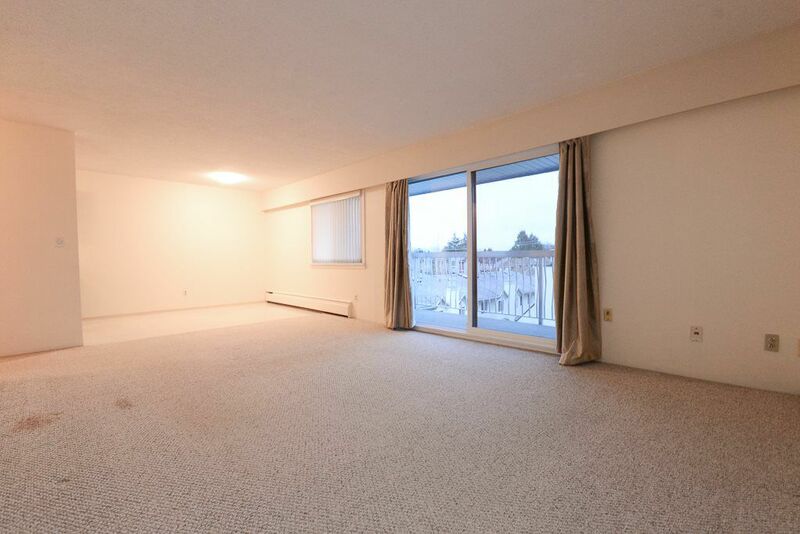 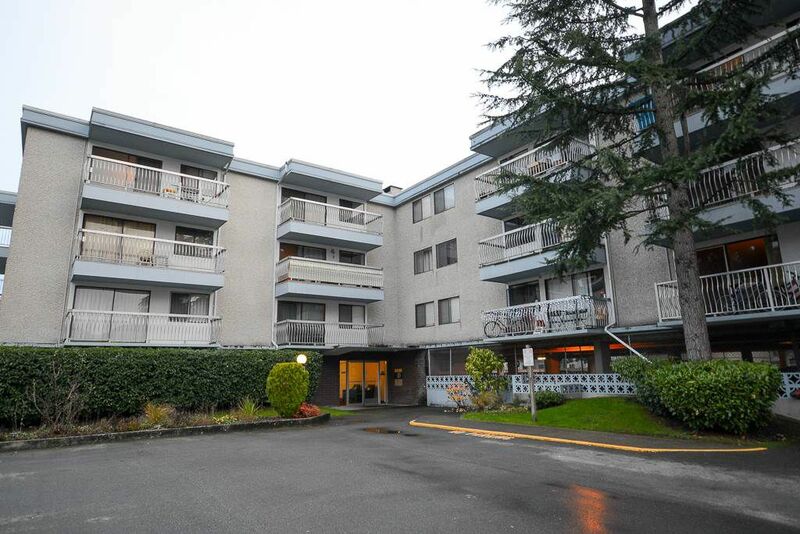 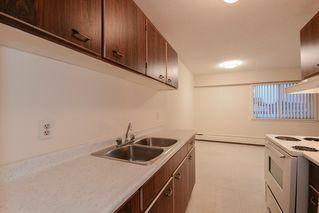 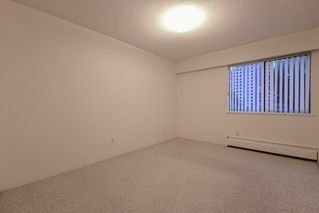 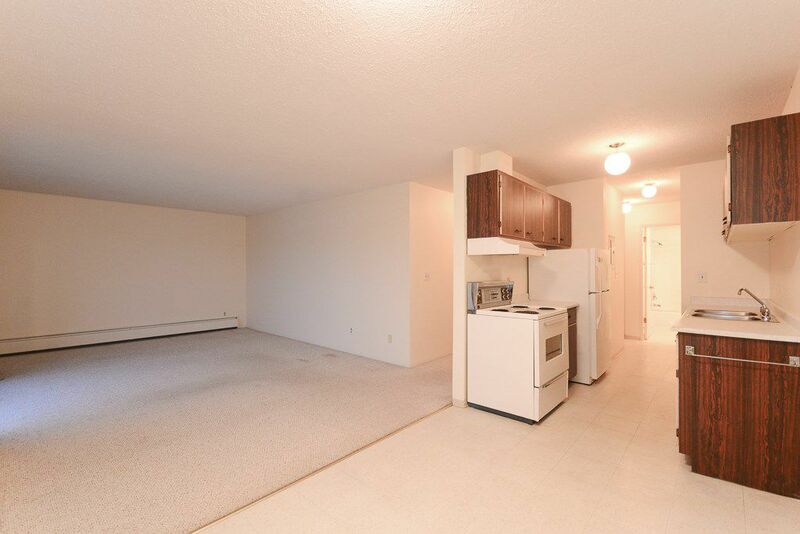 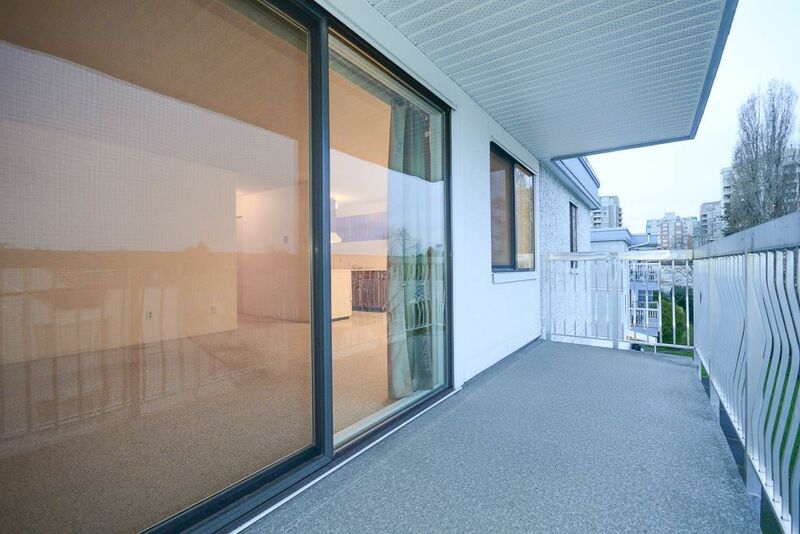 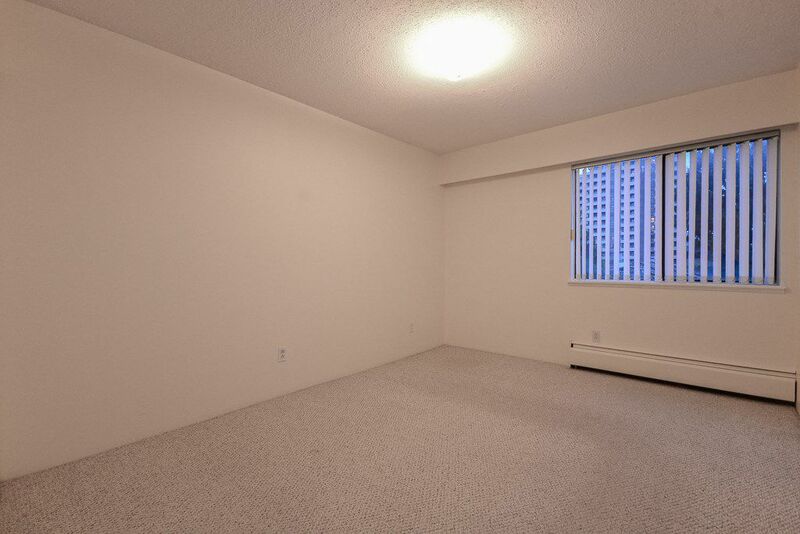 This spacious and bright, 2 bedroom, 1.5 bathroom leasehold home is located within walking distance to the Canada Line, Richmond Centre Mall, banks, stores and all that city center offers. 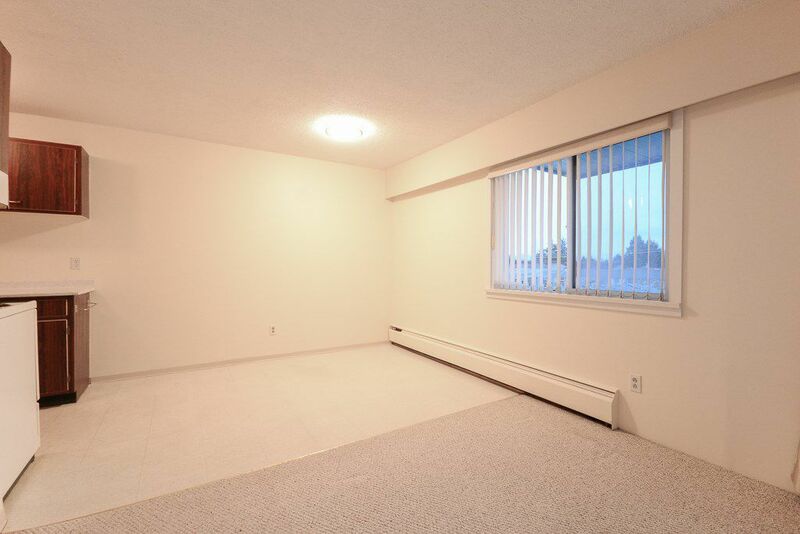 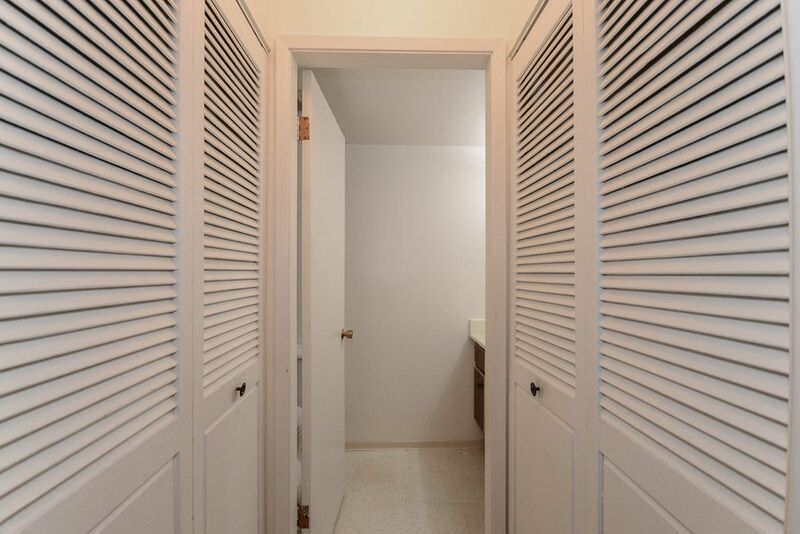 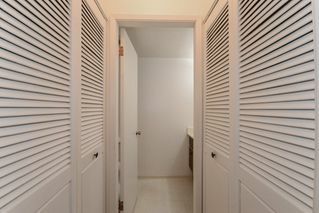 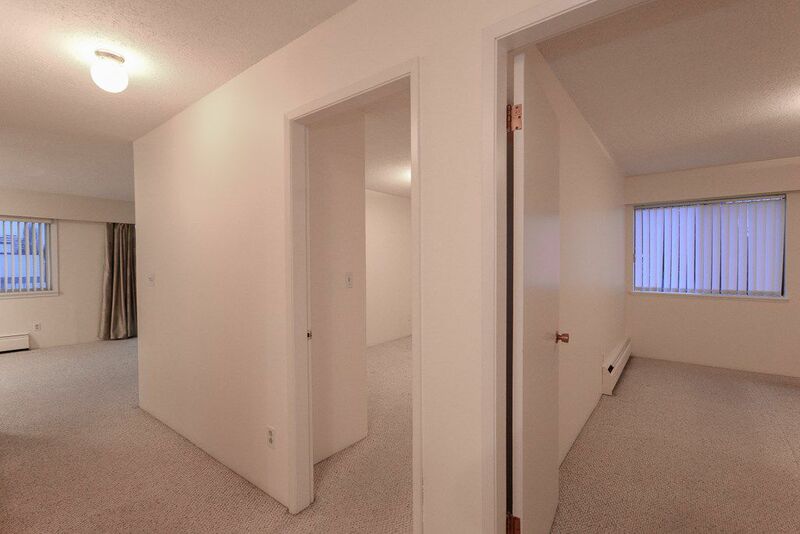 A quiet end unit, freshly painted, with a covered balcony and spacious floor plan.